What is PaperTab ? A new question rising in the mind of millions of gadget lovers. People have heard so many things about it. In the current market scenario Google’s Tablet and Apple iPad are the favorite for the users. Besides them there are several other companies which are quite preferred. But we can clearly say that PaperTab will definitely give a new user experience. Actually, it is the latest launched design of tablet PC. Plastic Logic, the developers of Papertab has made it with fully flexible body and 10.7 inches screen with high resolution. PaperTab has been powered with second-generation Intel Core i5 processor. The key quality of the PaperTab is the flexible body of the tablet. As well as the document transfer quality. As a file can be directly transferred from one PaperTab to other PaperTab by just a flick or a physical touch. For example, if you want to transfer one document from another one then you just have to tap or touch your PaperTab from the other PaperTab. 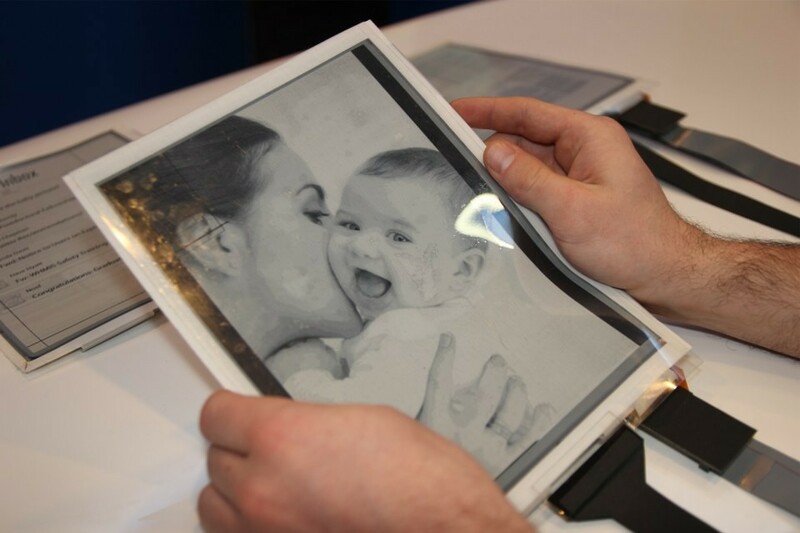 You can also see in the images that how much flexible is the body of this PaperTab. You can easily bend it like a simple paper. 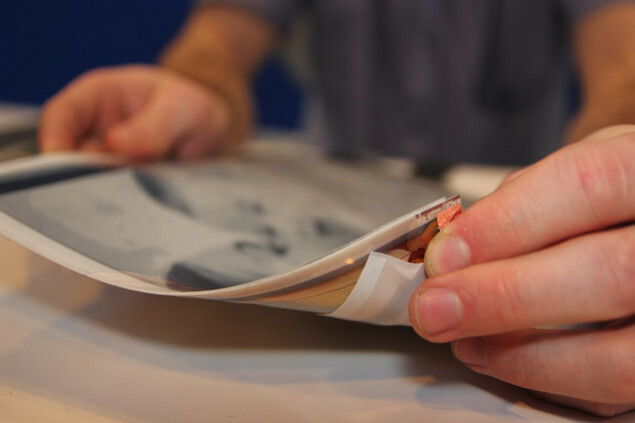 Even you will have to bend it for chasing the pages or process too. For more information you can check the official video. In which you can get to know about the brief features of this latest gadget.